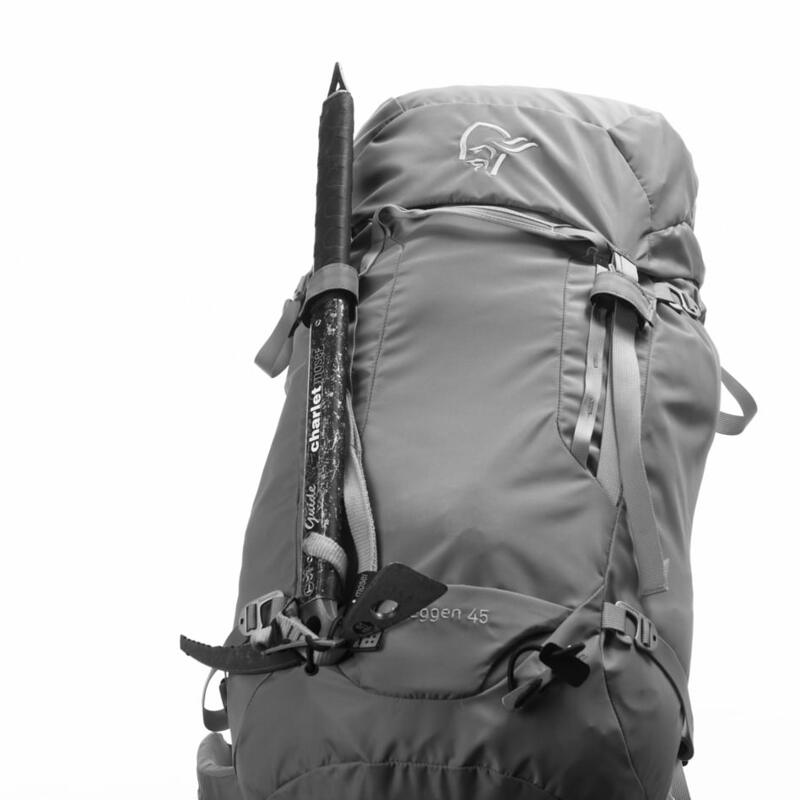 trollveggen 45L Pack (M) is rated 4.8 out of 5 by 6. Vår mest holdbare ryggsekk til klatring og annen høyfjellsbruk til herre. Denne sekken er designet for å fungere i vertikalt terreng og har et bæresystem som gir komfort og stabilitet – selv når du bærer tungt. Rated 5 out of 5 by Russ45 from Pretty much perfect! Great capacity, fantastic functional features and incredibly well made. Very comfy with heavy loads too. 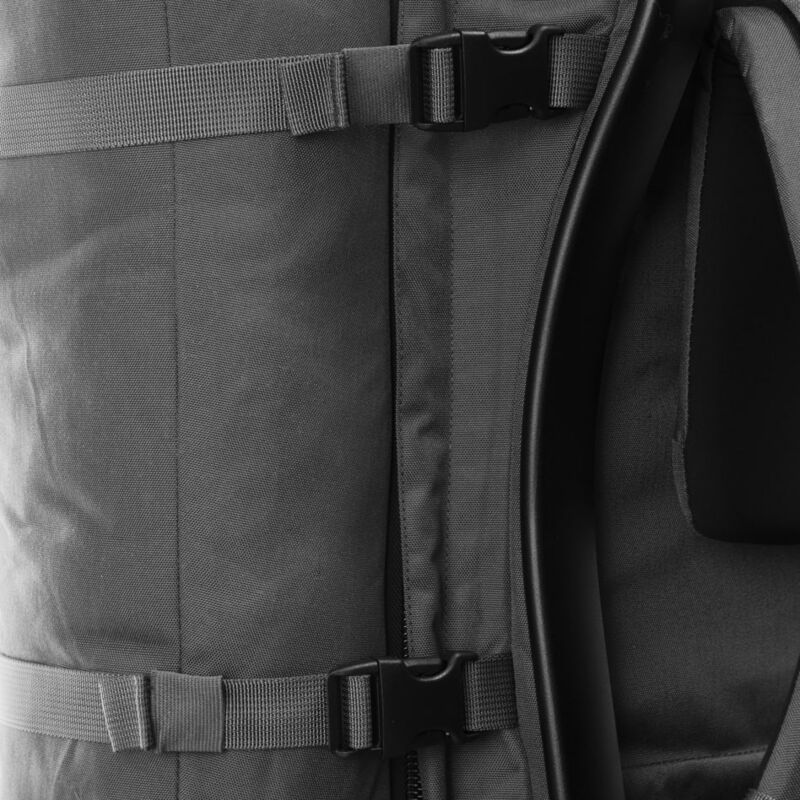 I also find it a very versatile pack outside of winter mountaineering simply because it is so comfy with a large capacity. Rated 5 out of 5 by Rosey from Great features right out of the box I bought this about a month ago. Since then it's been an almost constant companion whether travelling for work, day and overnight trips in the hills. 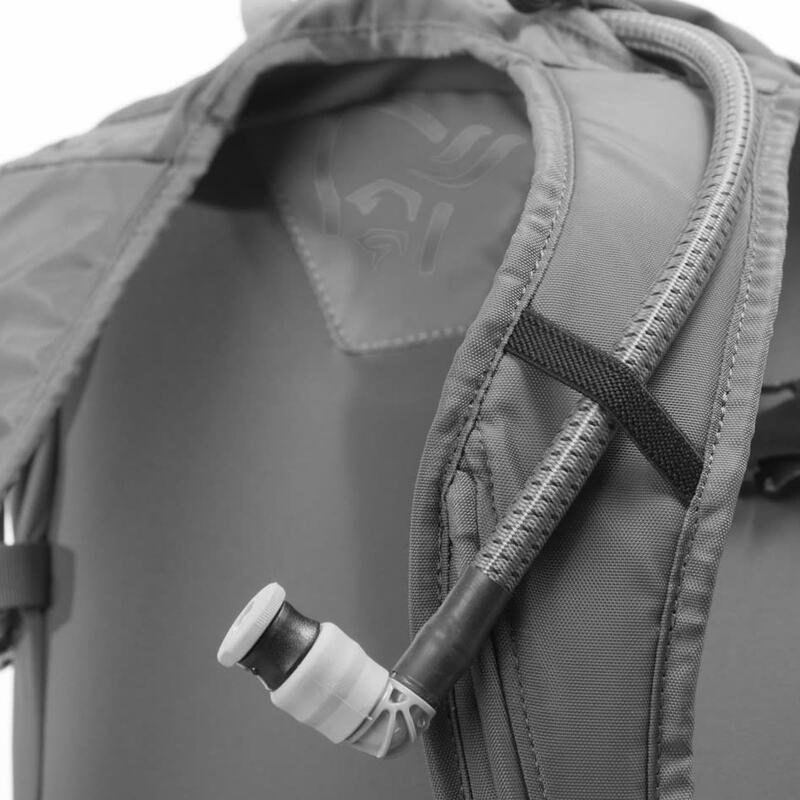 Like all of the other norrona products of bought the build quality is fantastic and it's the small subtle differences that make the difference. If I was to highlight the one negative of the pack is the ice axe / walking pole holders at the front. Great for the axes, but less so for holding your walking poles once you've transitioned. Overall I can live with this as the pros outweigh even my expectations.